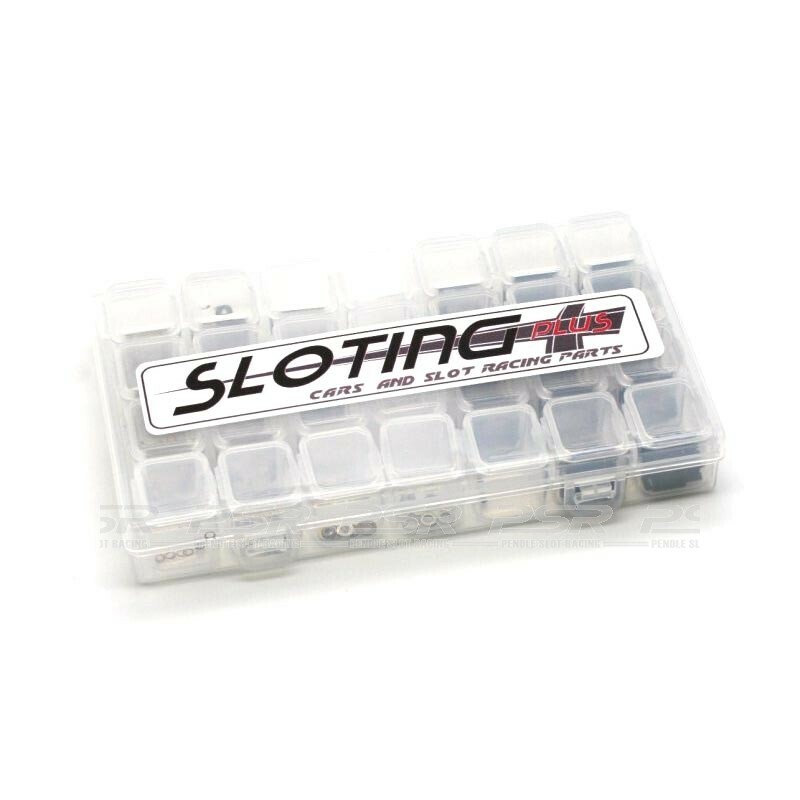 Sloting Plus plastic spares organiser box with 28 removable compartments. 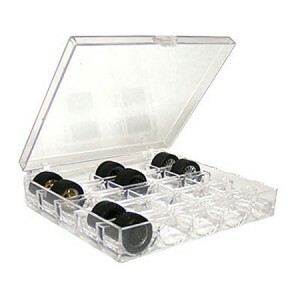 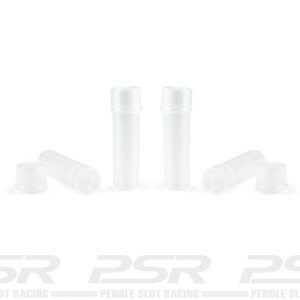 Transparent plastic - 175 x 110 x 27 mm - 28 compartments - bag with 1 unit. 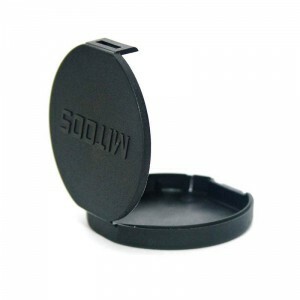 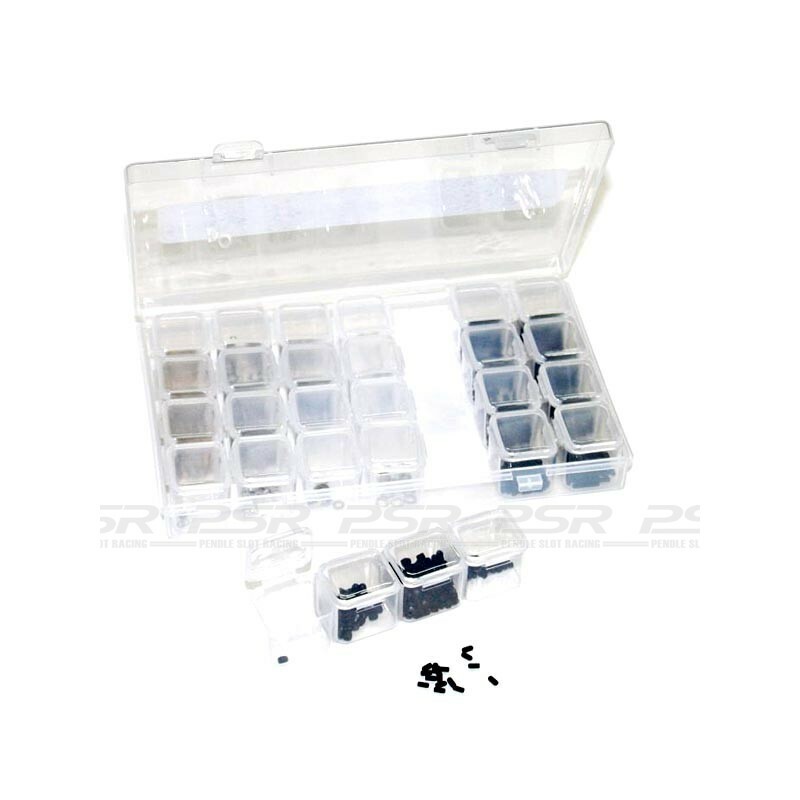 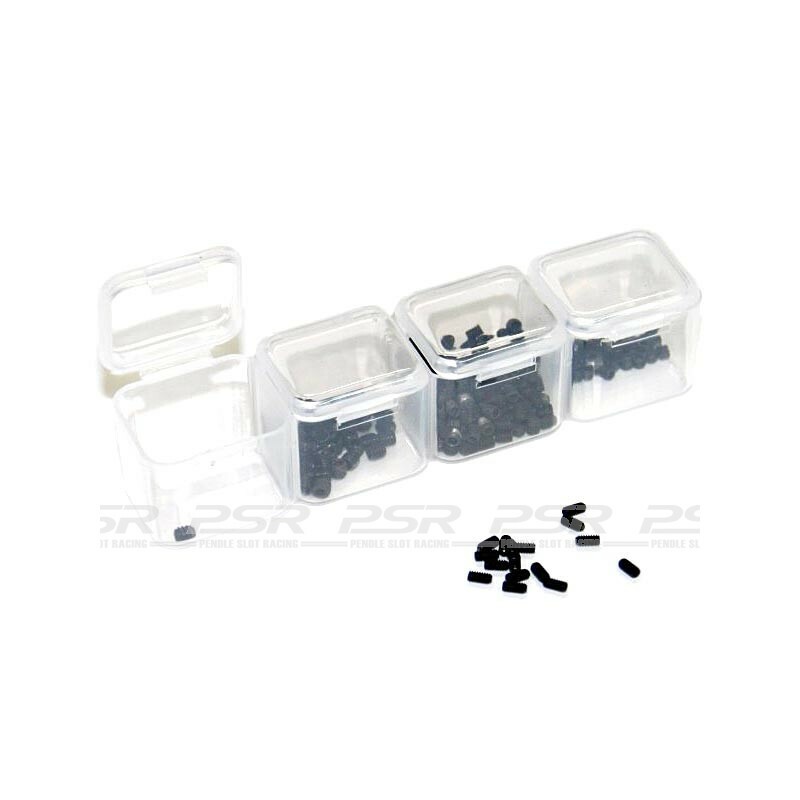 Small box to have perfectly organized all spare parts of smaller size without the danger of mixing them.